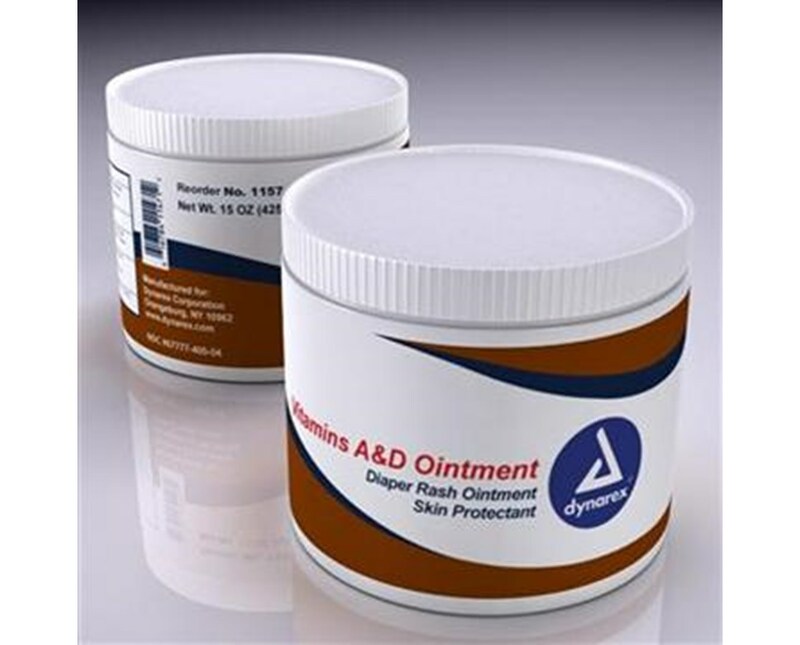 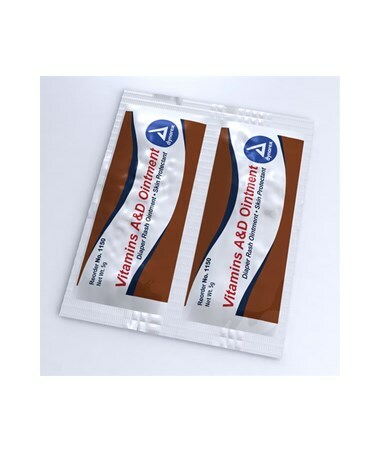 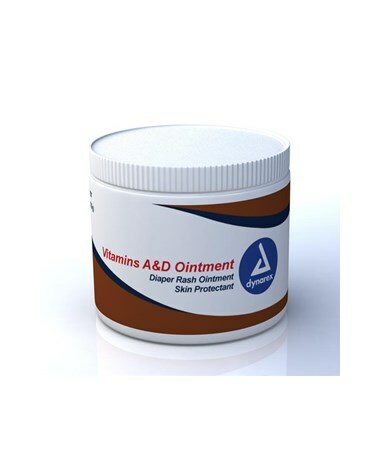 The Dynarex Vitamin A&D Ointment is an outstanding skin protectant and diaper rash ointment. 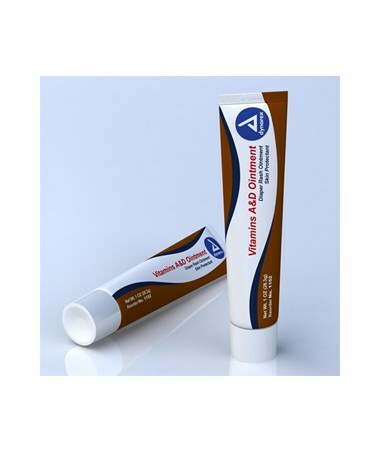 A combination of Vitamin A & Vitamin D serve as a base helping to protect the skin. 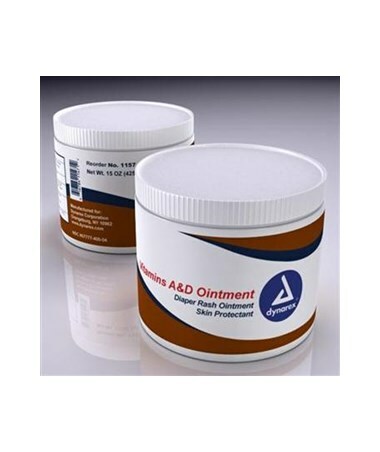 It is ideal for hospital, nurseries, nursing homes, for home use and a great choice for tattoo aftercare.